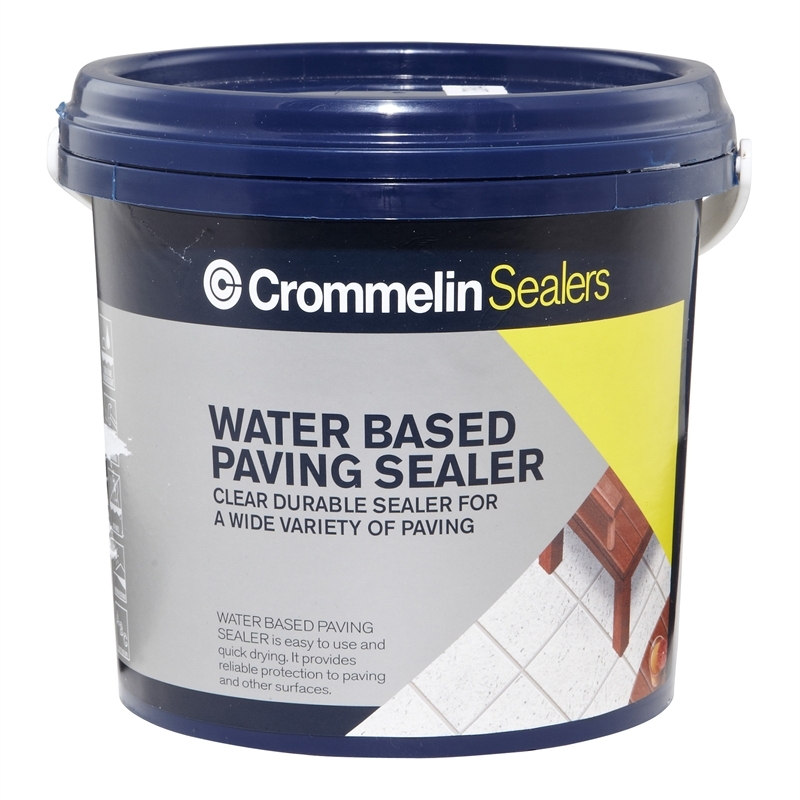 Crommelin Water Based Paving Sealer is a clear sealer suited for used on a wide variety of paving and concrete surfaces. 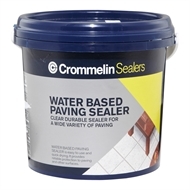 Water Based Paving Sealer provides a clear coat with no colour enhancement and is easy to apply with a low dirt retention rate. 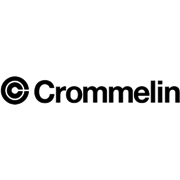 It's water based, quick drying formula ensures no unpleasant solvent fumes during application.